We’ve all heard of “computer viruses”. While most viruses don’t do any real damage, it’s only a matter of time until you’re infected with one that does. Experience has shown that most people who are “infected” don’t even know it. You may be running anti-virus / anti-spyware software, but is your software up-to-date? New viruses come out on a daily basis. 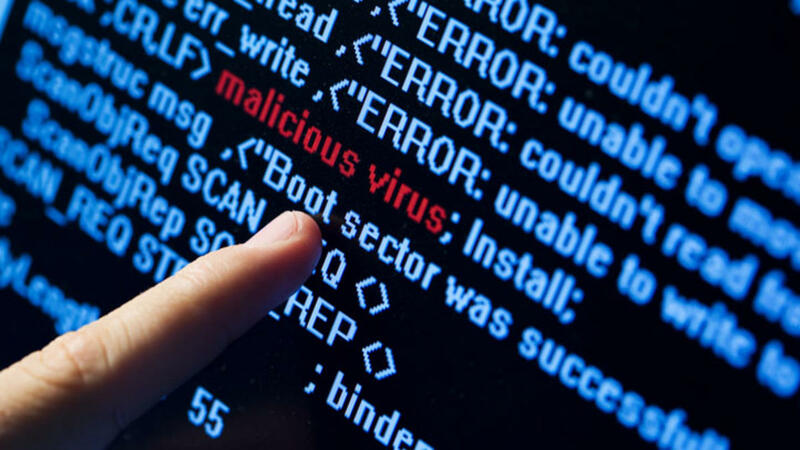 We can get you set up with the best Antivirus / Anti-spyware software available and show you how to automatically keep your “virus definitions” current. Virus? Get Remote Help Now!